The cornerstone of Transfiguration’s spirituality is how we express and demonstrate God’s inclusive love through liturgy, music, and worship. 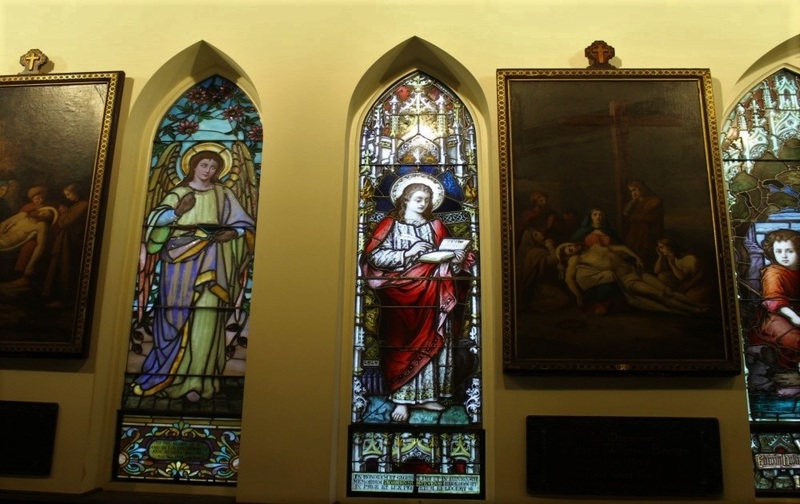 As an Anglo-Catholic parish in the Episcopal Church, Transfiguration honors traditional liturgy with a full complement of meaningful preaching and music. At the center of our worship is emphasis on both Word and Table. Little Church clergy are considered excellent preachers who connect lectionary readings with Biblical context and current challenges with a smattering of personal stories and humor. Transfiguration acolytes do an extraordinary job in ensuring the Eucharist is celebrated with majesty and dignity, and the authentic expertise of our choirs draws worshippers closer to the love of Jesus Christ through some of the most beloved hymns of the Church. Below is the current worship schedule. Please consider joining us!